A businessman in the city of Irkutsk found a decapitated pig’s head at the entrance to his office after agreeing to provide a venue for a meeting between opposition leader Alexei Navalny and his supporters. 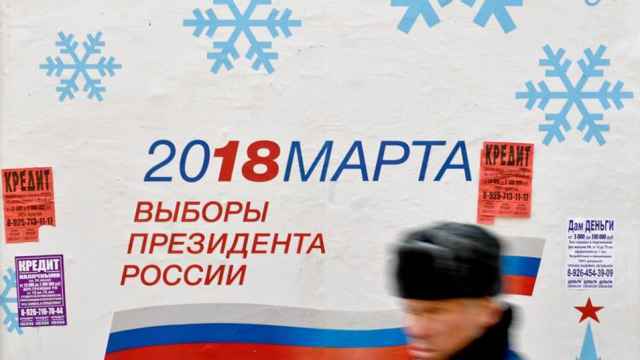 Navalny is actively campaigning across the country despite being legally barred from running in the March 2018 presidential elections due to a suspended sentence on fraud charges which he says are politically motivated. Landlords have been hesitant to rent space for Navalny team offices across Russia, often canceling leases at the last minute. 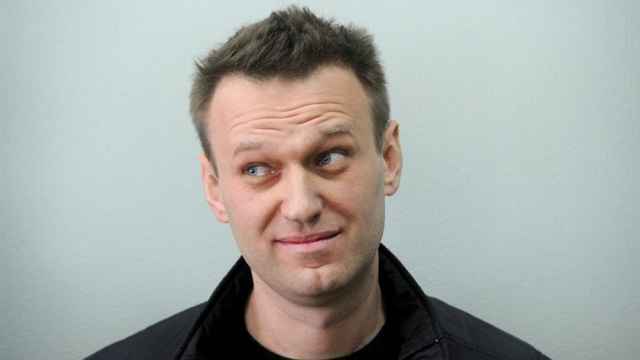 Navalny is scheduled to meet supporters in the Siberian city of Irkutsk on Friday, Nov. 4. On Tuesday, Navalny's campaign manager Leonid Volkov posted photos of a pig’s head tied to door handles with a leaflet that reads: “The offer still stands. Say yes!" 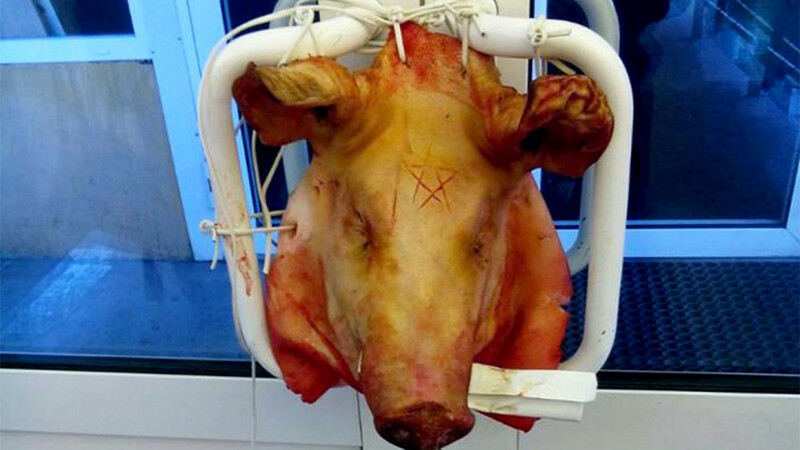 “This is nothing special, just a pig’s head,” Volkov wrote alongside the posted photos on Facebook. He explained that the head — evoking scenes from the classic mafia film “The Godfather” — was delivered to a businessman who offered his furniture store as a venue for Navalny’s meeting. “The entrepreneur, of course, links this to the upcoming Nov. 4 meeting. And, of course, he doesn’t plan to retreat,” Volkov wrote. 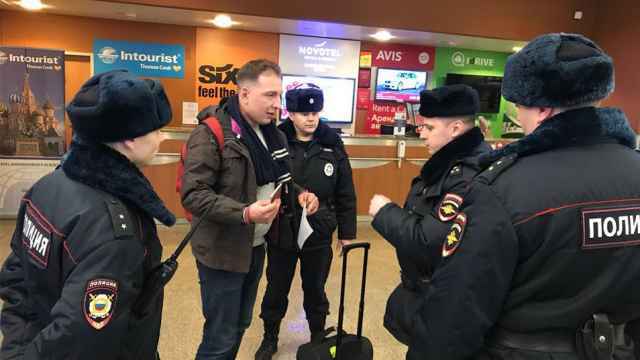 This is the second Navalny-related incident in Irkutsk. In May, an armed gang violently beat the son of the landlord of one of Navalny’s local campaign headquarters. The 41-year-old lawyer has himself faced repeated physical attacks, one of which landed him in the hospital and caused him to almost lose vision in one eye. Election officials distributed 1.2 million invitations before realizing that the website printed on the leaflets did not exist. The opposition activist may be in jail during the presidential elections next month. Navalny’s aides have faced arrests across the country in a government crackdown against his call for an election boycott.